Finally a selectable locker option for the S-10 ZR2 Platform! Please contact us for shipping outside U.S. 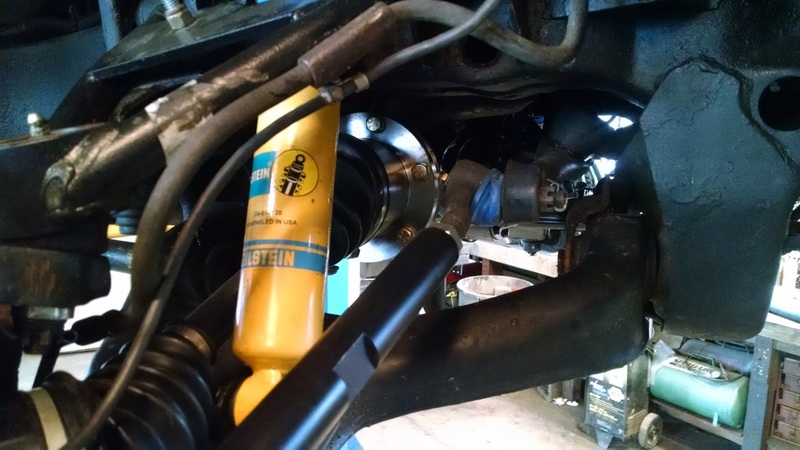 The front axle upgrade we all have been dreaming of! 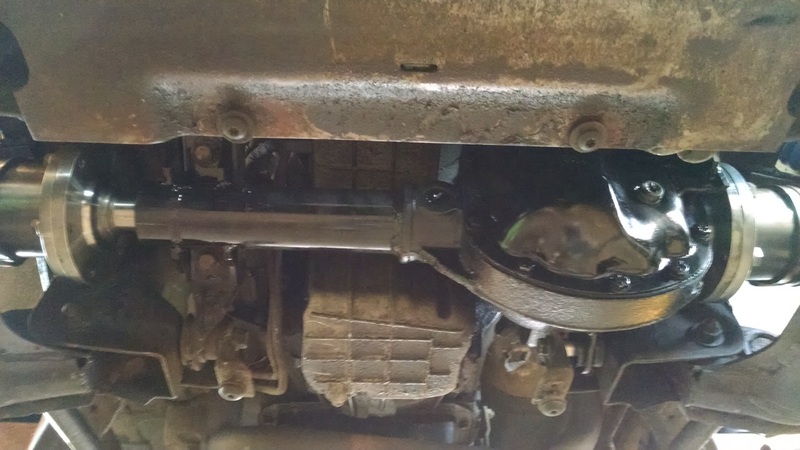 This differential housing is designed to be a direct bolt on replacement for your stock S10 ZR2 front differential. It can be ordered empty, or set up turn key. 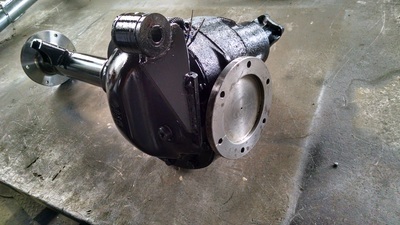 We also offer the choice of two locking differentials. 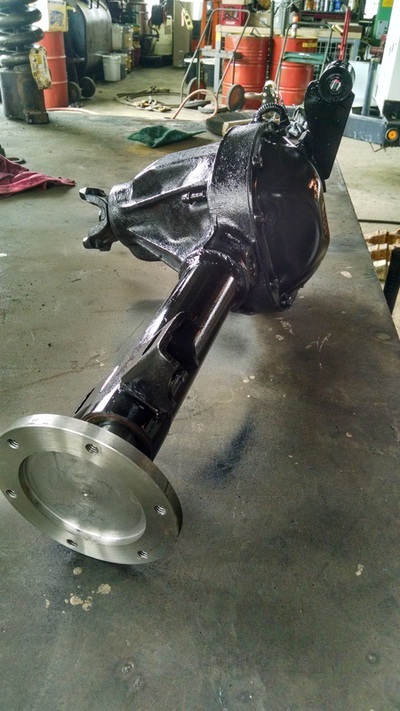 This front differential works with your factory IFS and is the easiest way to add a strong, reliable front locker to your S10. Please note this kit does not include CV shafts. You can find the S10 flanged style CV shafts at most local auto parts stores. - If you decide to buy an empty housing and set up your own carrier, you must machine a flat in each side gear to accept the snap ring.